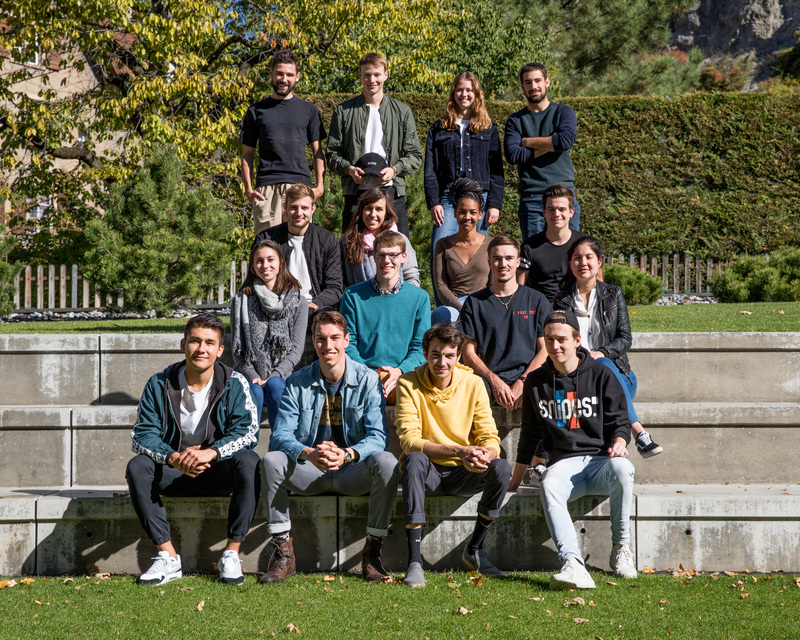 CoCrea is the second team-company to be born from from the Team Academy program in Switzerland. 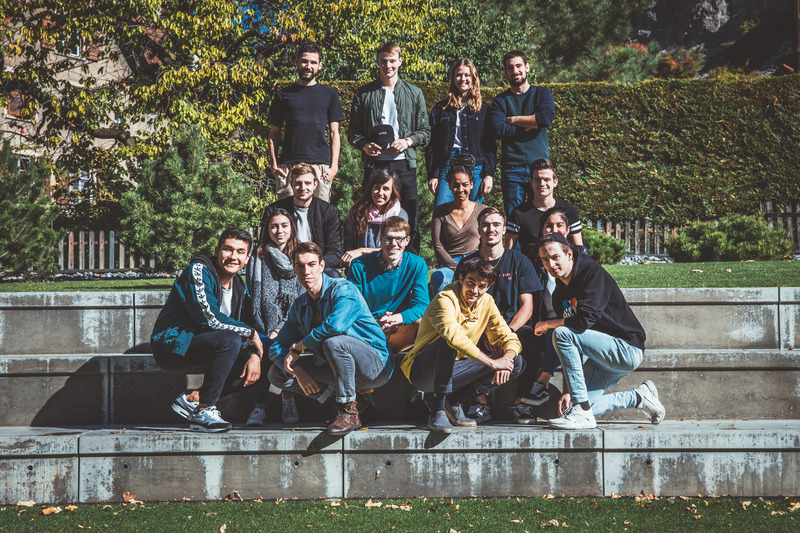 A total of 16 team-entrepreneurs started this adventure in September 2018. They had only one idea in mind: to turn CoCrea into a united and unique company. It is with its many ideas and its collective intelligence that CoCrea entered the great world of entrepreneurship and made its very first turnover. Creating small local projects and even being present during COP24 in Katowice, this team is off limits. 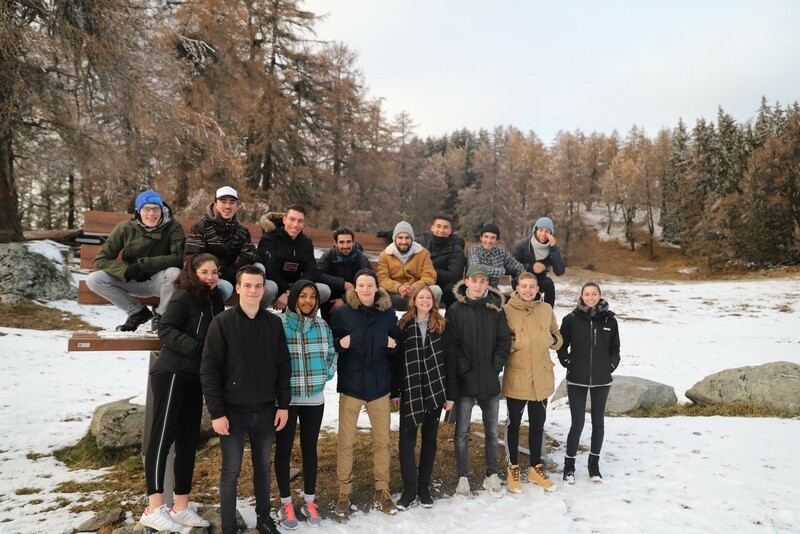 Constantly seeking to get out of their comfort zone, using their knowledge to grow and their personal experiences to learn and improve, the CoCrea association is quickly proving what it was capable of. One of CoCrea’s main principles is “learning by doing”. One must experiment, learn from your mistakes and know how to recover from your failures. As Nelson Mandela said so well: “I never lose, either I win, or I learn”. With this vision, our 16 team-entrepreneurs can only give the best of themselves and succeed together. “Le Nouvelliste” takes stock of a training that is not easy. The Team Academy program at 19:30!